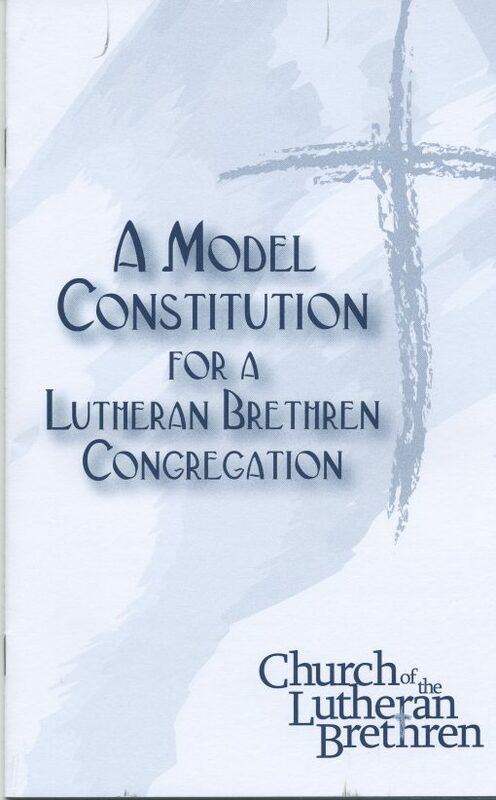 A model constitution for a Lutheran Brethren congregation. 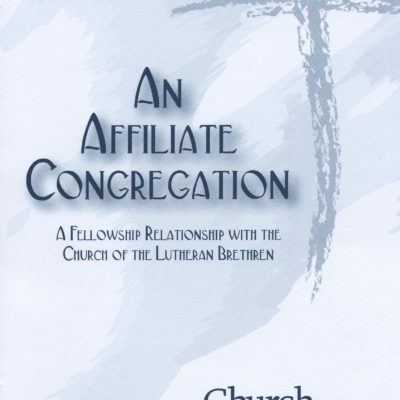 Adopted by the synodical council, March 22, 2002. 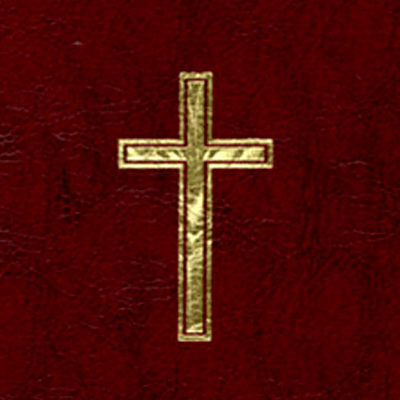 2001 Statement of Faith revisions incorporated.